Sacred self-care is when you give yourself the space to honor your divine soul with the love you deserve. 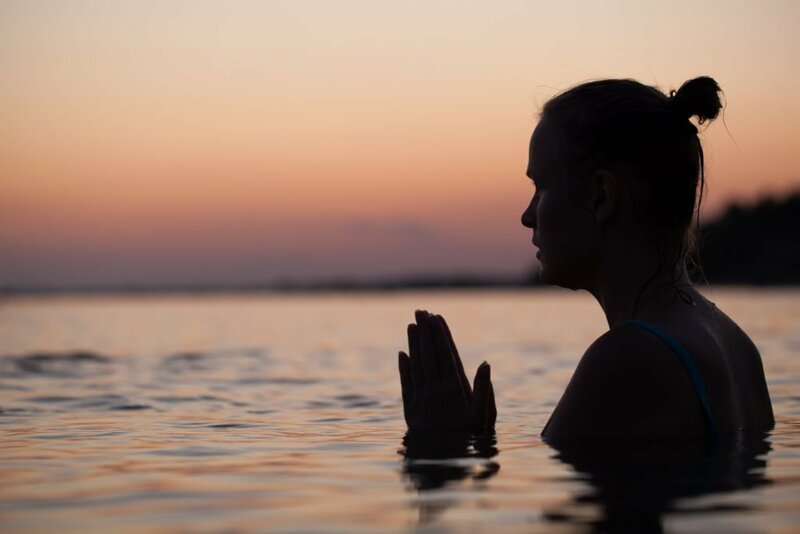 Engaging in regular self-care allows you to connect to the sacred in everything within and around you while celebrating your body as the temple of your soul. The more you engage in it, the more heart-centered and joyful you will become.